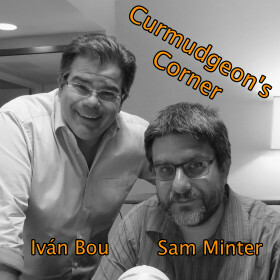 This week on Curmudgeon’s Corner Sam and Ivan’s big topics are Brexit and Election 2016. In addition though, they talk about Low Battery Mode, the Yelchin accident, SCOTUS, and even a bit about Ivan’s latest Uber driver and a connection to a class Sam and Ivan took in college. 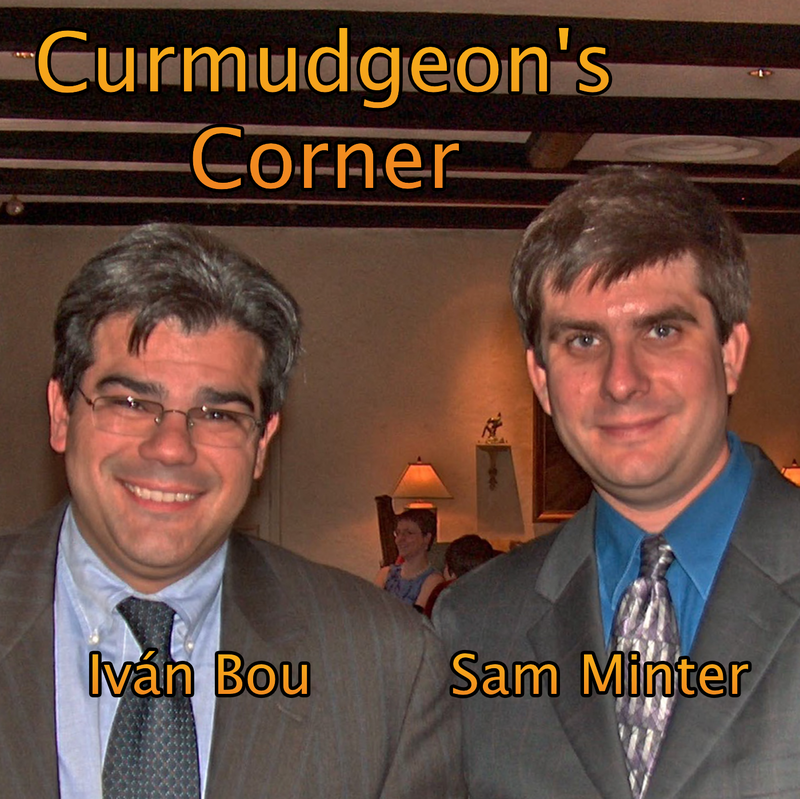 Click below to listen or subscribe… then let us know your own thoughts! Note: Timestamps are accurate, but many audio players are not very precise on the timestamps they show, especially when scanning forwards and backwards, so depending on your player, if you scan to a specific time, you may not get exactly what is shown above and may have to scan back or forward a bit to get what is expected. This week on the Curmudgeon’s Corner podcast Ivan and Sam’s big topics are the Presidential race, the goings on in Congress, and Ivan’s musings on tech while attending Oracle OpenWorld. That gets you everything from the Benghazi hearing to the appeal of Carson to Speaker Ryan, the Budget Deal, and even Twitter and Hadoop. But it all starts with a bit on San Fransisco, and Sam breaking his foot. Fun! 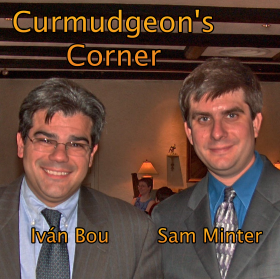 Click to listen or subscribe… then let us know your own thoughts!